RAW HOLLYWOOD : NEW MUSIC: SEVYN STREETER FEAT. 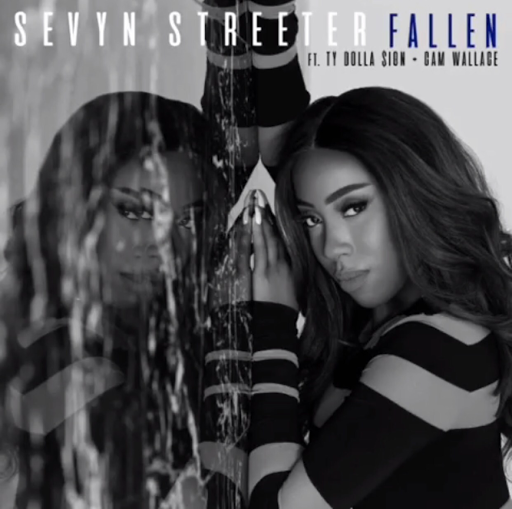 TY DOLLA $IGN & CAM WALLACE "FALLEN"
NEW MUSIC: SEVYN STREETER FEAT. TY DOLLA $IGN & CAM WALLACE "FALLEN"
Sevyn Streeter isn't playing any games & she obviously has plans on making her mark on the industry. After the sensual ballad "Before I Do" was released she is delivering "Fallen" featuring Ty Dolla $ign & Cam Wallace. After this year she will unveil the long awaited debut album Girl Disrupted which is also the name of her current tour.